Keywords: Eccentric, running, Myoton, soreness, pain, Swedish. Passive muscle stiffness measured using myotonometry increased after a bout of unaccustomed eccentric exercise and remained elevated for up to four days post-exercise in major leg muscles. 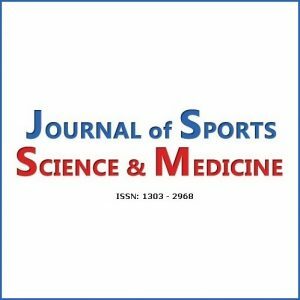 Monitoring passive muscle stiffness using myotonometry may provide useful information for coaches and clinicians on the recovery status of athletes. During recovery, post-exercise massage was not more effective than the placebo treatment in alleviating the altered muscle stiffness in the quadriceps, hamstrings, and calf. For the tibialis anterior, there may be subtle beneficial effect of massage in attenuating the increase in muscle stiffness. When considering massage as a recovery strategy after training and competitions, coaches and athletes should be aware that massage is generally not effective in enhancing the recovery of stiffened muscles in the quadriceps, hamstrings and calf.